High quality music education can start children on a journey that lasts a lifetime. This book gives beginning primary school teachers clear guidance on how to successfully teach music without recourse to specialised training. It places music within the wider context of the primary curriculum with clear links to the new National Curriculum in England. It also offers advice on how to provide evidence for and assess musical development and how to plan for music education across the EYFS and key stages 1 & 2. Useful information on using the musical resources in your local community to enhance the opportunities offered to your school is also provided. This is essential reading for all students studying primary music on initial teacher education courses, including undergraduate (BEd, BA with QTS), postgraduate (PGCE, School Direct, SCITT), and also NQTs. 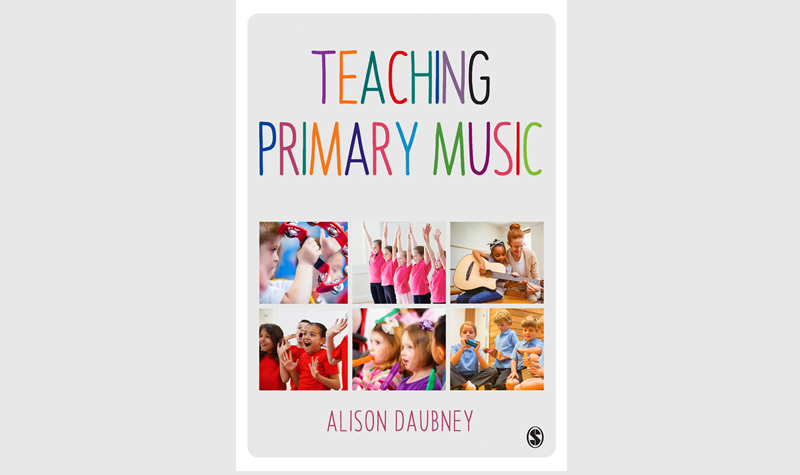 Alison Daubney is a music educator, researcher and curriculum adviser at the University of Sussex. Founded in 1965, SAGE is a leading independent, academic and professional publisher of innovative, high-quality content. Known for our commitment to quality and innovation, SAGE has helped inform and educate a global community of scholars, practitioners, researchers, and students across a broad range of subject areas.